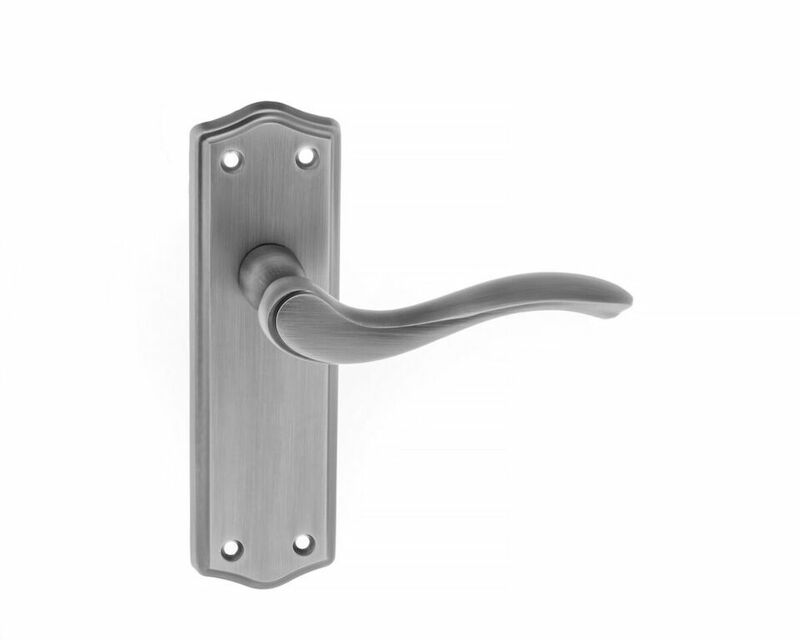 Get 25% OFF Atlantic ARIZONA Polished Chrome Door Handles now! 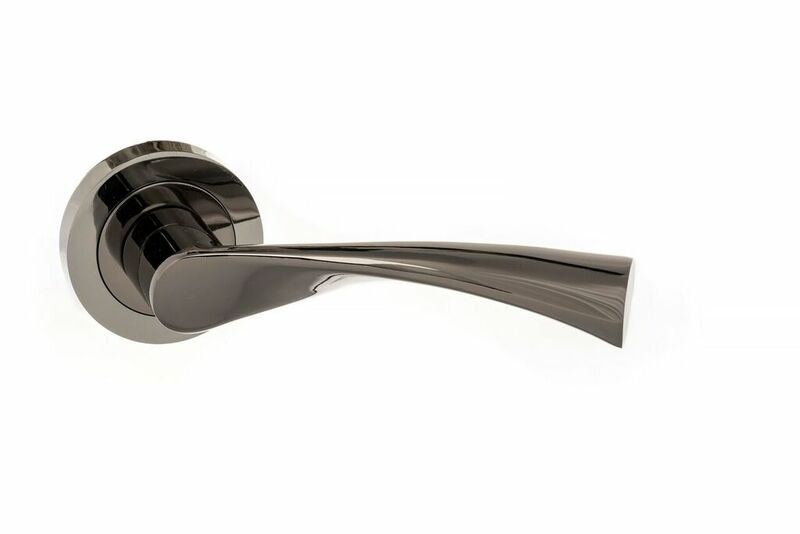 Get 25% OFF Atlantic ARIZONA Polished Chrome Door Handles! 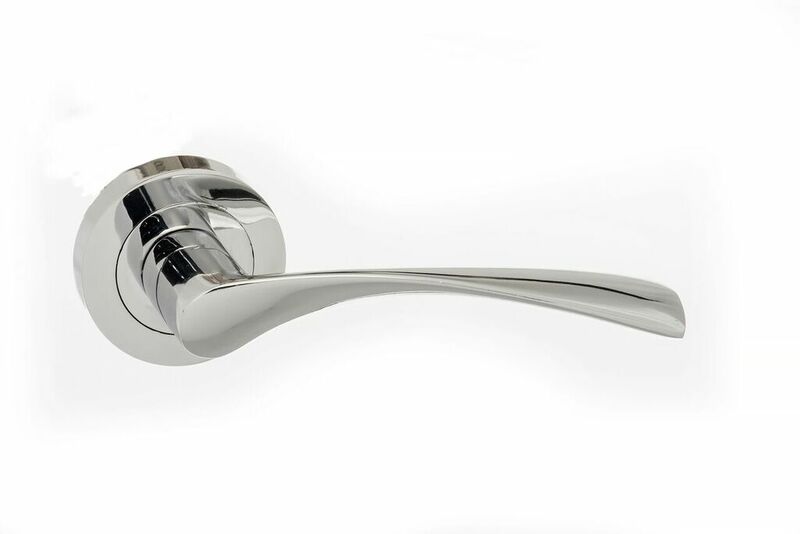 The stylish range of Status Lever Door Handles on round rose is ideal for modern or traditional interiors, available in satin chrome or polished chrome. 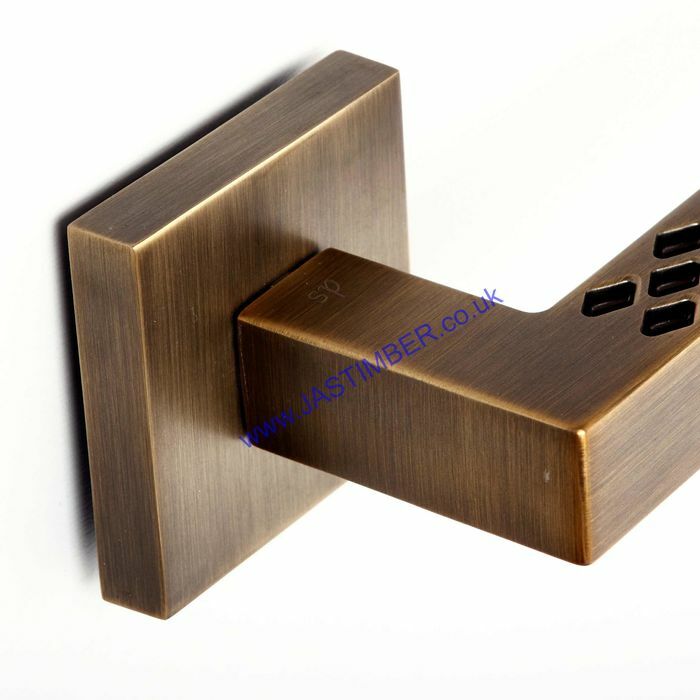 From the flowing lines of the Colorado Door Handle to the functionality of the Nevada Door Handle there is a style to suit everyone at a very affordable price. 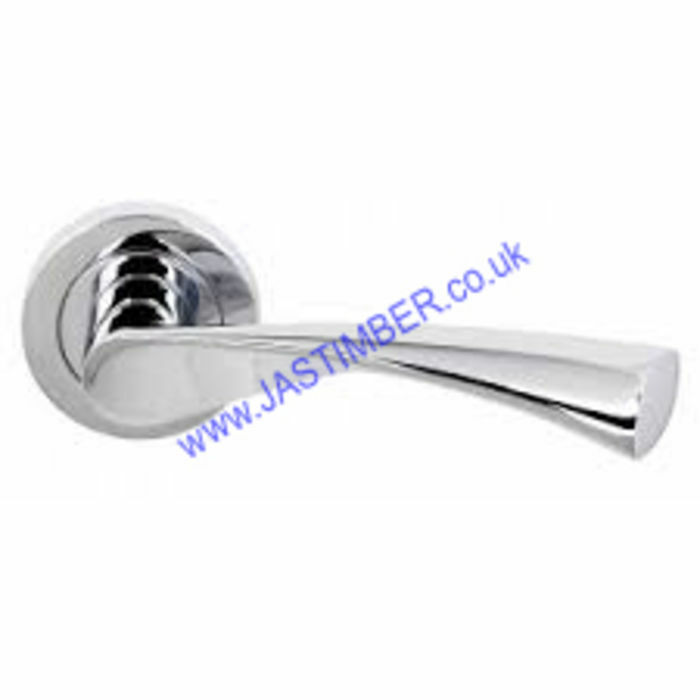 There is 25% OFF these Door Handle Ranges - Status Handles - Status Black-Nickel Handles - Eco Handles - Medit­er­ra­nean Handles - Old English Handles - Senza Pari Handles - see - Atlantic Door Handles with FREE DELIVERY on ALL Atlantic orders over £75 (+vat), only from JAS Timber - Just add to basket!